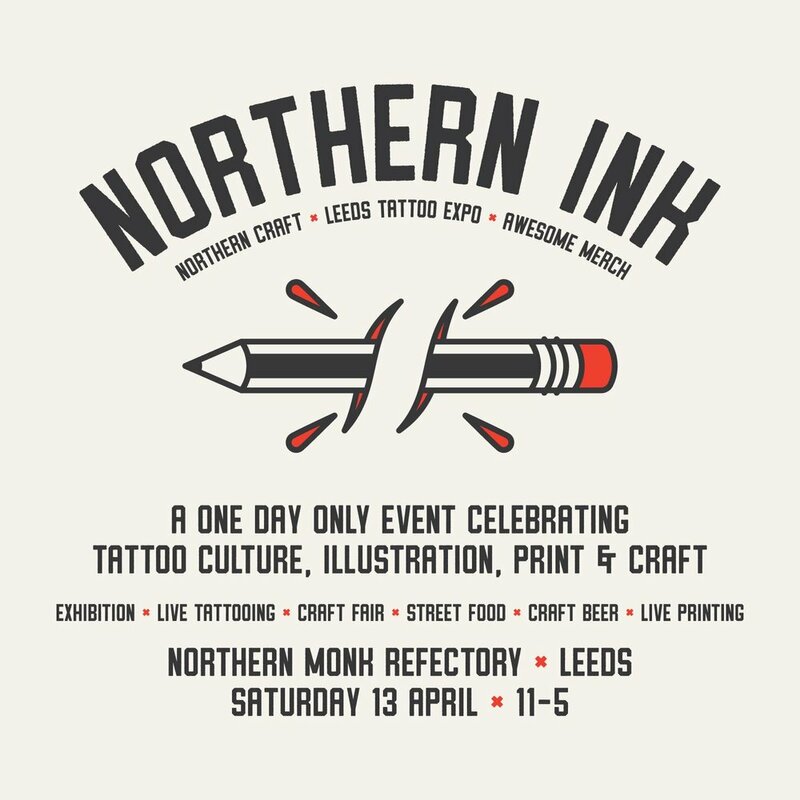 Taking place on Saturday the 13th of April, our good friends Northern Craft have put together an event like no other and Hord will be there! Their most ambitious event so far! They've teamed up with Leeds International Tattoo Expo & Awesome Merch to bring a great day of fun. With a print exhibition, live tattooing, a craft fair & live printing, it's going to be a jam packed day. Free entry and child & dog friendly. We will be back in Liverpool this summer with Open Culture at the Liverpool Cathedral. Open Culture's Summer Arts Market returns to the stunning Grade I listed Liverpool Cathedral on Saturday 1 June 2019. A wonderful alternative to the high street, the event transforms the cathedral into a colourful bazaar where you can find perfect gifts, stylish homewares and textiles, bright and bold accessories and original artworks and prints. Entry £3 and children under 16s enter for FREE.